Everyone in Hollywood wants to write a cult classic. Who doesn’t want a crazed fandom going berserk over your movie and watching it obsessively while memorizing every single line and getting permanent tattoos on their arms in the shape of your main character’s face? That’s the dream, folks. Cult classics aren’t always the ones that garnered critical acclaim when they hit the theatres, but they’ve all found an extraordinary afterlife in the imagination of their viewers. If you’re one of those writers who dreams of writing a cult classic, let’s take a look at some of our favorites and see what makes them tick. 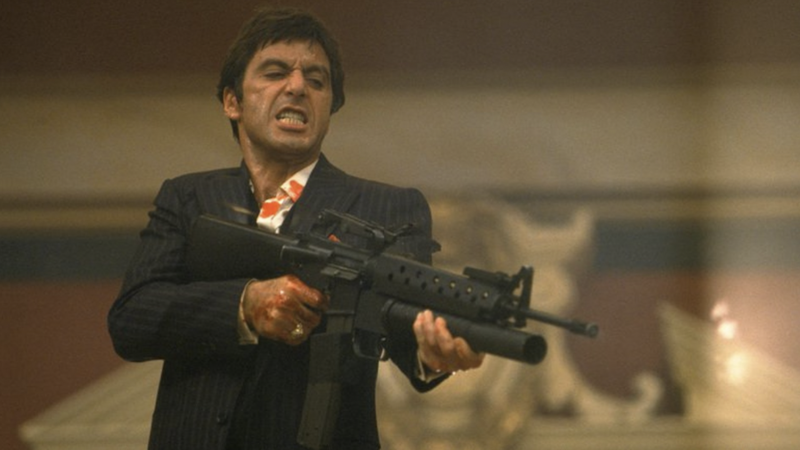 Tony Montana is the opposite of “relaxed.” He’s obsessive, driven, and ruthless. At the end, he goes out not just with one bang but with a whole buncha bangs. From the girlfriend named “Elvira” to the literal piles of cocaine, Scarface is end-to-end insanity. And that’s part of what draws audiences to this film—the over-the-top nature of it all. If you want to write a cult movie, be audacious with your characters. Make us remember them 4ever. 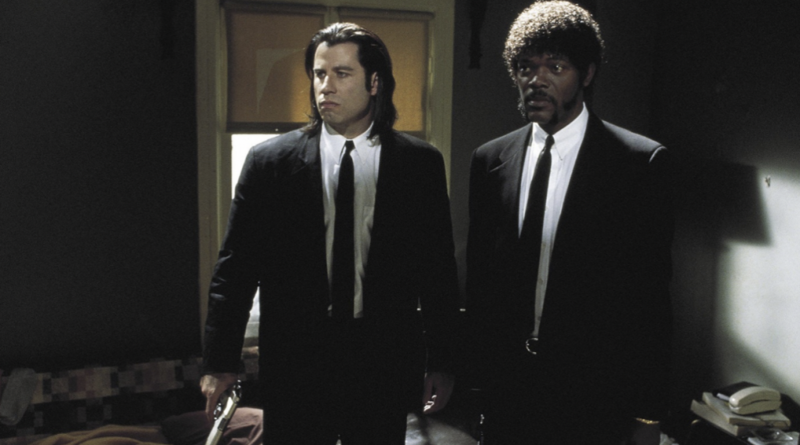 Quentin Tarantino wasn’t the first artist to think up non-linear narratives, but he did it with such flair in Pulp Fiction, no one’s ever forgotten it. He paired his unusual storytelling with extraordinary characters. They aren’t the typical henchmen we see in Hollywood movies. They’re fallible, witty, naïve, accident-prone, and fragile, as Tarantino reminds us by staging their deaths in the middle of the film. The unexpected nature of this film gave audiences something to think about for years after its release—and that’s what makes this a cult classic. 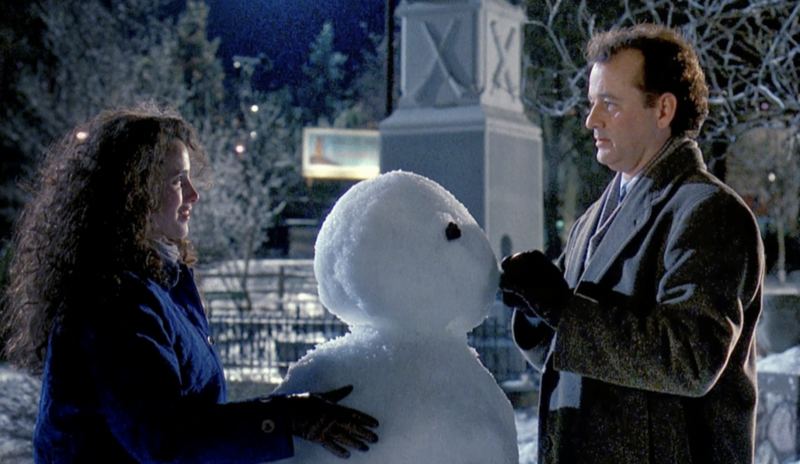 Groundhog Day is another “big idea” movie that audiences watch over and over again, but the draw isn’t just the snazzy idea of a time loop, though that’s obviously fascinating, and it’s not just watching Phil mature emotionally while we wonder ‘will they, won’t they’ as he woos Rita. Part of it is just raw humor. Every scene includes razor sharp offbeat insights delivered by the incomparable Bill Murry, and everything he says tells us something deep about the human condition. The combination of all these elements? Cult hit. 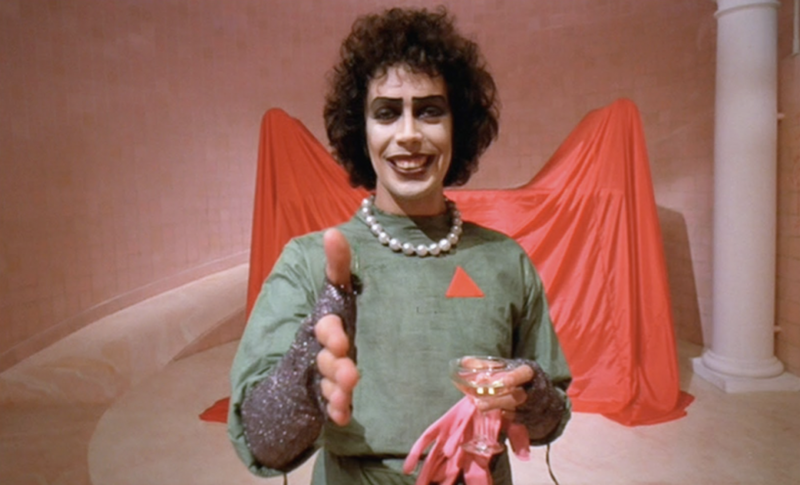 If you’ve never been to a midnight showing of Rocky Horror Picture Show, let me tell you: it’s amazing. The singing, the shouting, the cosplay—people love this movie. Why? Because it was conceived and directed with a specific audience in mind, and that audience loves camp. In fact, that’s the whole point of the movie. It doesn’t try to please everyone, and neither should you, if you want to write a cult hit. Know who you want your target audience to be, and then give them something that allows them to revel in their wonderful identity. 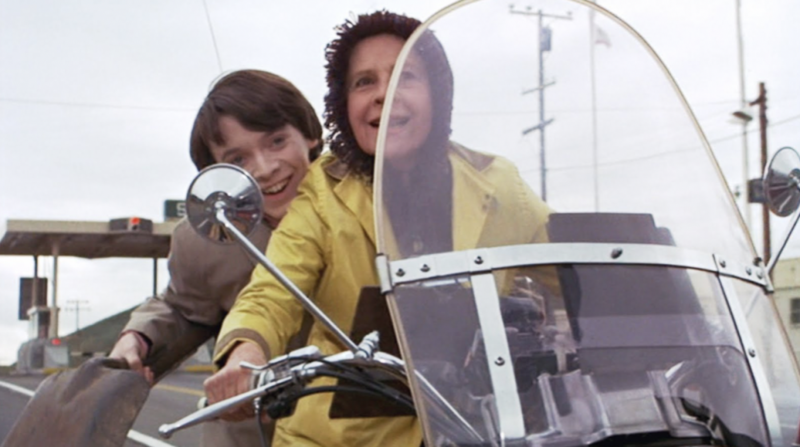 It’s not clear how a romantic movie about an aging Holocaust survivor and a young boy got made, but thank the stars it did, because now we have Harold and Maude. In the grand firmament of romantic movies, we’ve haven’t seen anything quite like this movie, not before or since. And that’s its draw—the unusual nature of it. It’s shocking and wonderful and poignant. Love has a million glorious forms, so why not give audiences something they haven’t seen before? 1 Reply to "5 Old School Ways To Write A Cult Classic"
I have lost count of the number of times I use the term “Ground Hog Day”. These were all exceptional movies. Great references for writing a cult classic. Thank you Jennie.